Welcome to the “City of Good Living” – San Carlos. 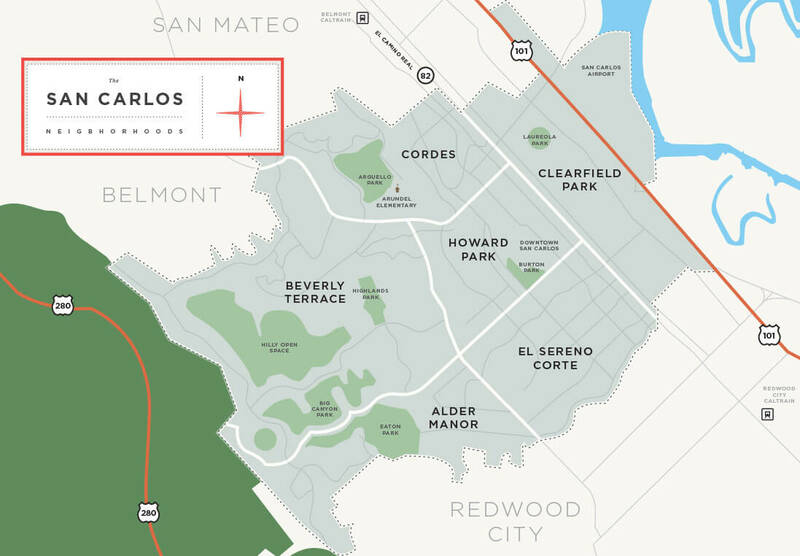 With its ideal climate, charming neighborhoods, quaint downtown anchored by Laurel Street, and a thriving business district, San Carlos continually attracts new residents and businesses all while creating a community feeling. 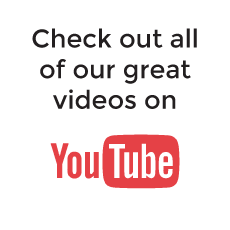 The city boasts top-rated schools, a low crime rate, and wonderful recreational and educational activities for all ages. Striking a fine balance between the picturesque neighborhoods and the industrial area, the “City of Good Living” embodies good living indeed! In 2018, the San Carlos average price for a single-family home was $2,070,140, a 9% increase from the previous year. 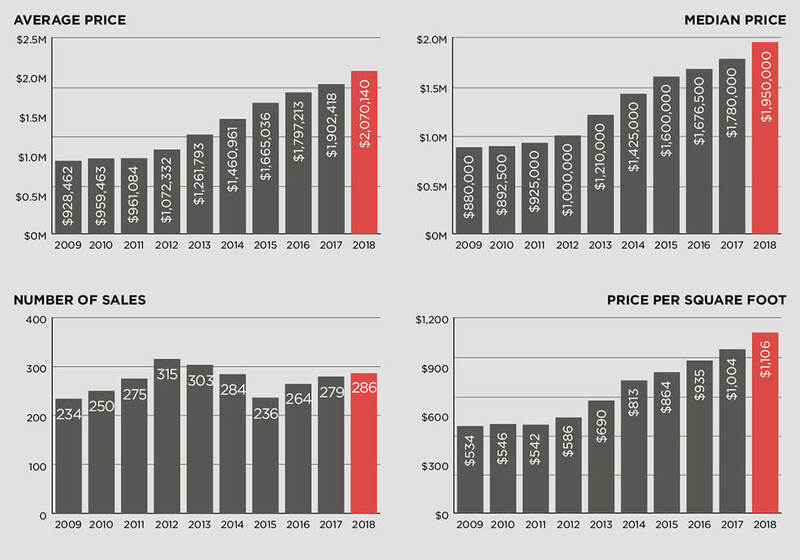 See below for 10-year San Carlos real estate price trends.